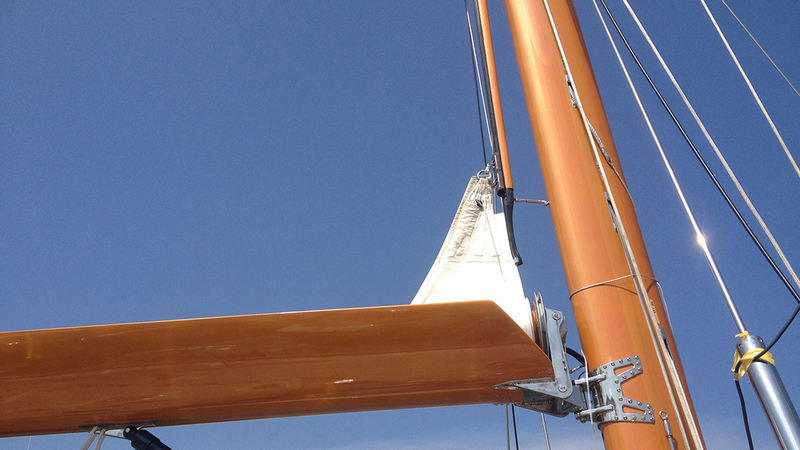 Essential part of the sailing, carbon mast reduce rolling and pitching. 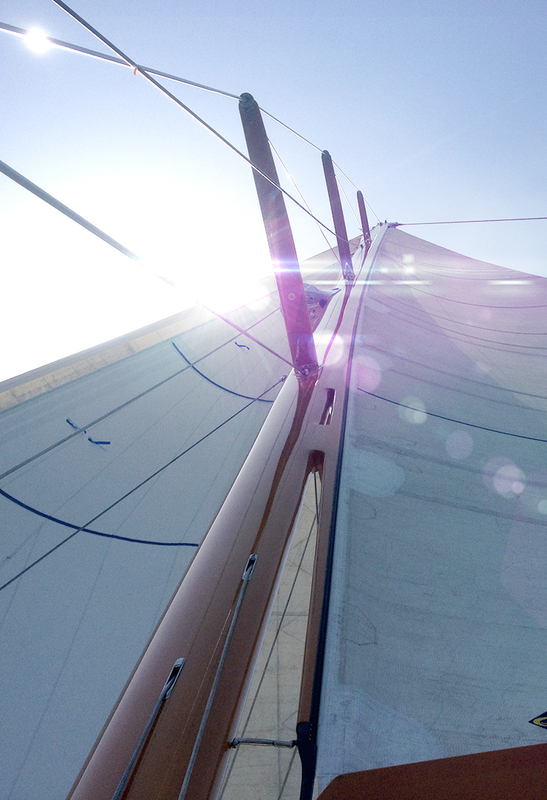 Weight gain brings directly handed power, combining comfort, stability and speed. 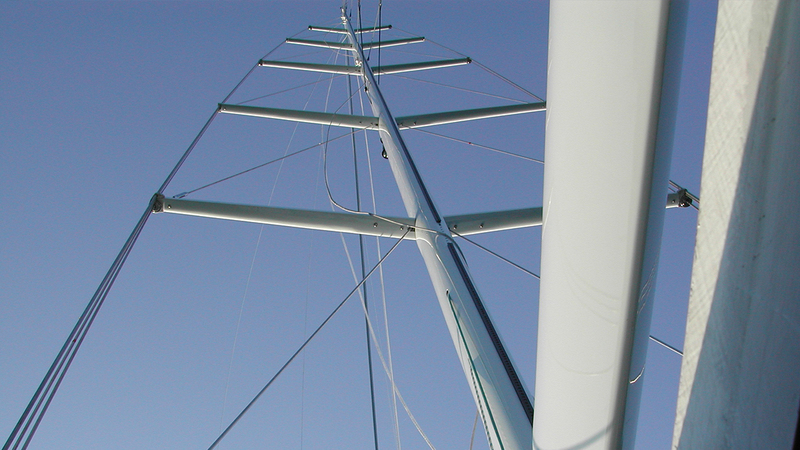 Whether they are for monohull or multihull yachts, our masts experience time with strength and a unique finition quality. 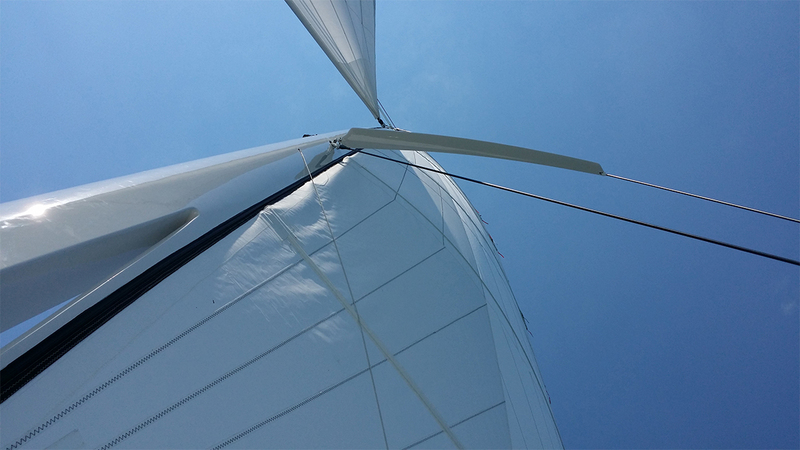 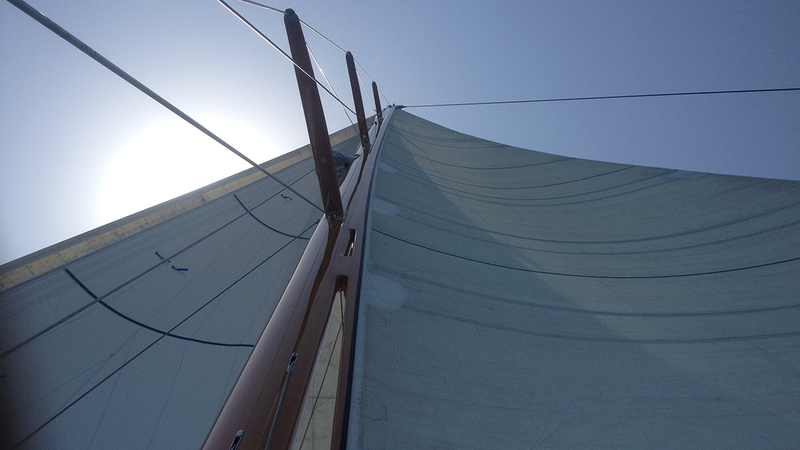 We manufacture classic masts or wing masts with articulated spreaders (for multihulls). 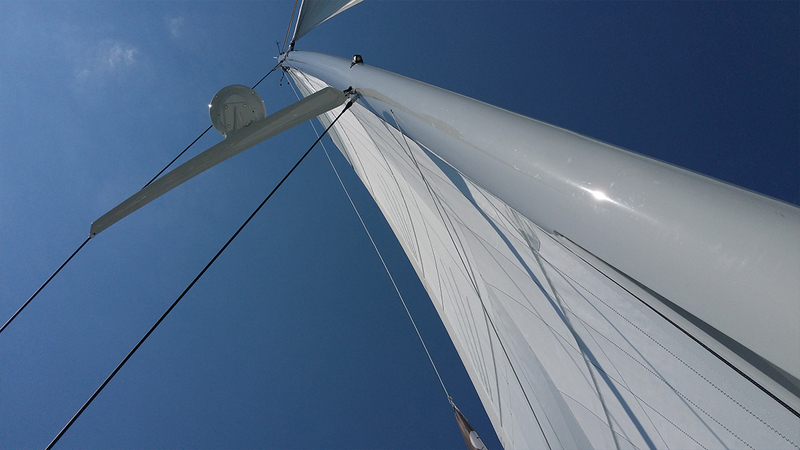 Our masts are uniques because they are produced with custom filament alignment, according to the yacht needs and client way to sail. 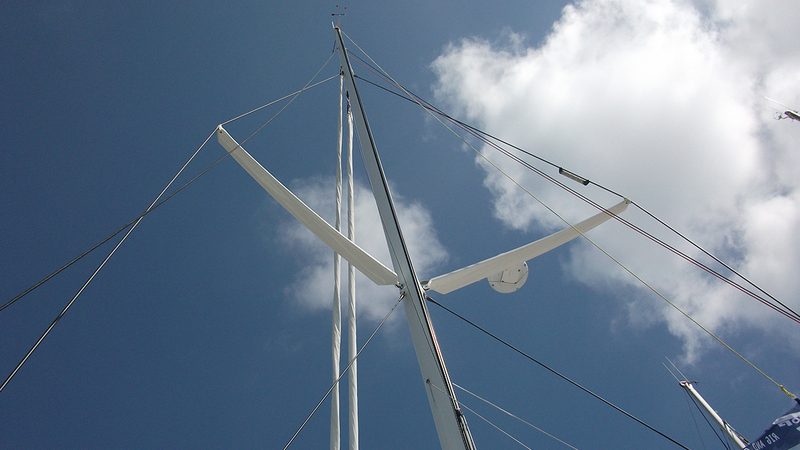 Work on shape allows to respect masts forms, sections and necked.